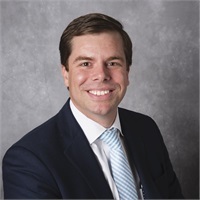 Nick’s passion for financial markets began in 1999 when he had the opportunity to work at Gerard, Klauer, Mattison & Co. Partners in New York, New York. For three years, while on breaks from college, Nick assisted market makers on the Over The Counter side (OTC) handle large institutional orders for NASDAQ equity positions. This experience fueled his desire to pursue a carrier in financial services. 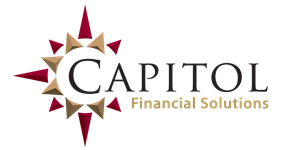 Since 2002, Nick and the RetireWell team at Capitol Financial Solutions have had the pleasure of working with hundreds of families, businesses and professionals across North Carolina and the US in making important financial decisions to help protect and grow wealth. Nick is passionate about promoting financial literacy through RetireWell, the corporate financial wellness program he founded, and through the holistic planning he does every day with his clients. Nothing is more satisfying to Nick than having a client retire with dignity and confidence. 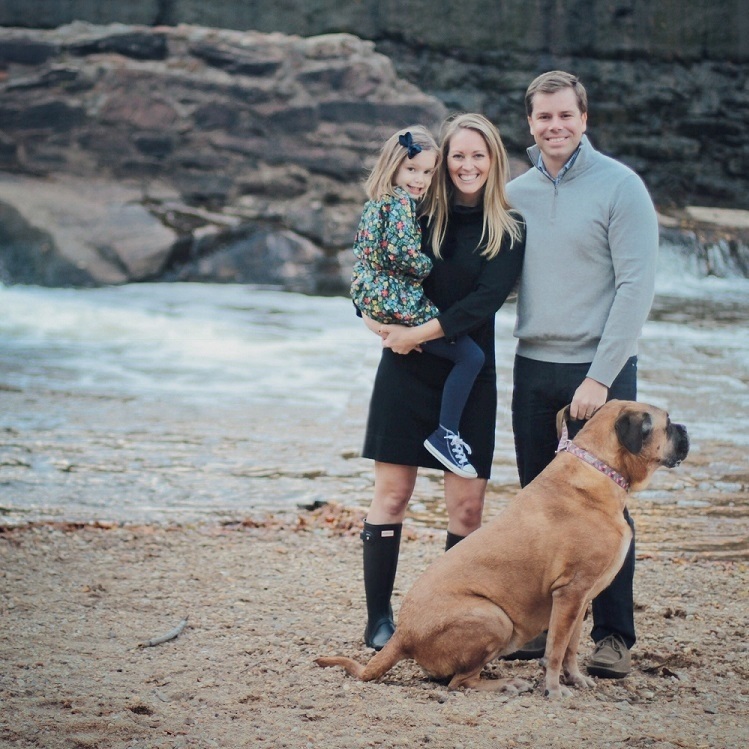 Nick resides in Raleigh, NC, with wife Jenn, daughter Emma, and Bullmastiff Stella. They attend Our Lady of Lourdes Catholic Church in Raleigh and enjoy spending time at their family home on Ocracoke Island, NC.